Looking for used automatic cutting machine? In excellent working condition? We have one for you! Very special LECTRA Vector FX TechTex cutting machine is now available for sale on Exapro! Automatic CNC cutting machines are used for cutting various materials very precisely. This unique cutter is suitable for cutting up to 1820 mm (width) and 1700 mm (length). The operation cutting high is maximum 25 mm. Machine is in excellent condition and at local norms. It is already packed and ready for shipment. However, we can arrange the inspection for you. You are welcomed to see this Lectra in Czech Republic. In case of interest, please feel free to send us your questions. 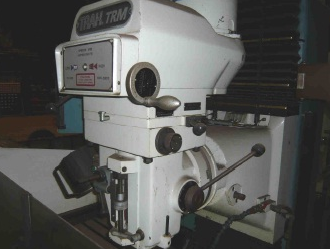 We also invite you to see other used machines on our website. Newer PostExapro launches Exapro.ru, the Russian version of its marketplace!